The new Pokemon Sun and Moon trailer[/i] shows off new Alolan variants and Z-moves for the final evolutions of each starter, along with two new Ultra Beasts. 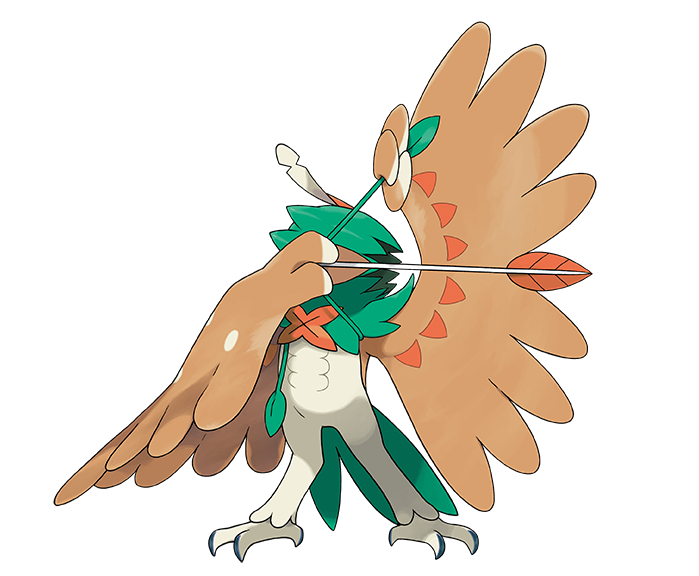 With just days until the release of Pokemon Sun and Pokemon Moon, The Pokemon Company has released a new trailer that details the special Z-Moves for Decidueye, Primarina and Inceneroar - the final evolutions of the games' starters Rowlett, Litten and Popplio. 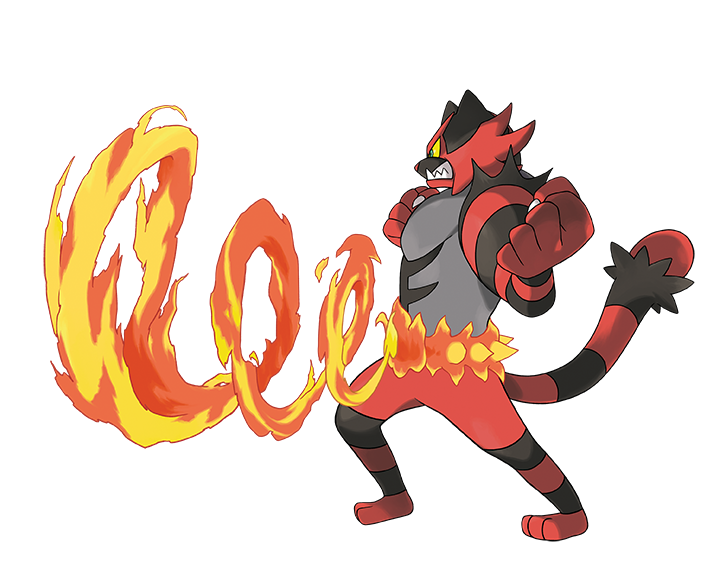 With flames spouting from its flame belt, Incineroar leaps high into the sky and dives straight down onto its target. 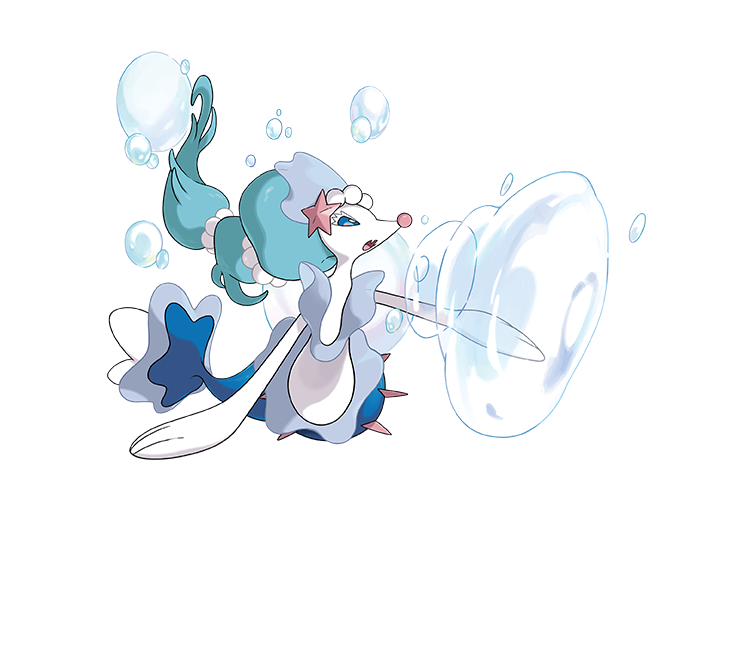 Primarina manipulates a huge balloon using its voice, then causes it to explode over its target's head, dealing a lot of damage. 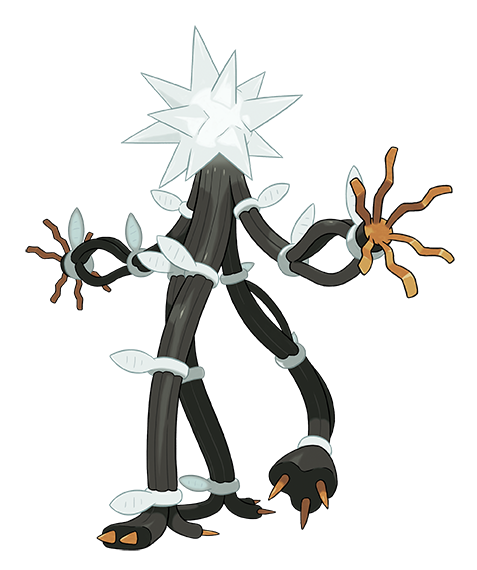 Also revealed were two new Ultra Beasts. 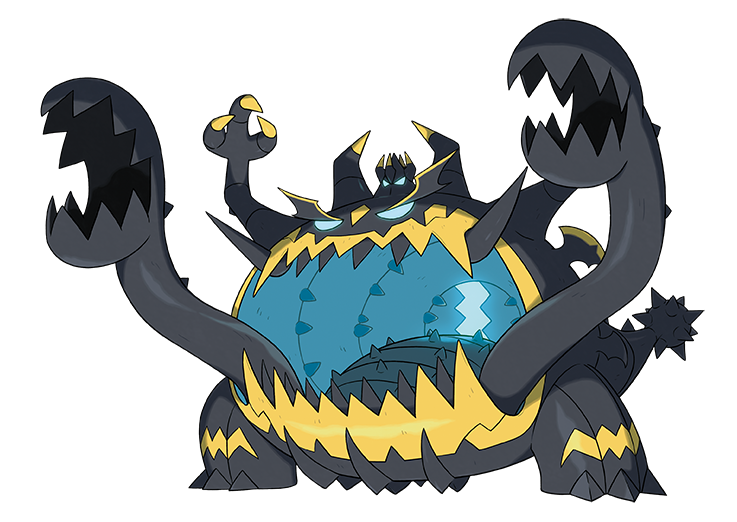 UB-05 Glutton is a huge crab-like beast that "has an astounding appetite," while UB-03 Lighting is an electrical, fiery tree-like creature. 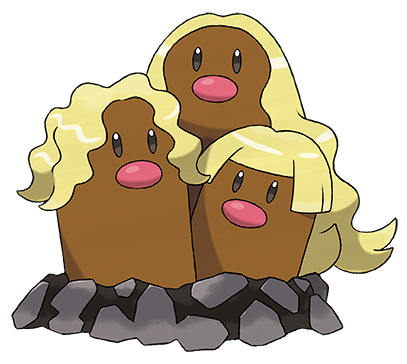 Additionally, Alolan variants of Diglett and Dugtrio were shown off in the video. 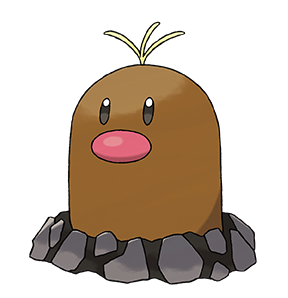 Pokemon Sun and Moon release on November 18.